Border tour seen as message that Tehran is not deterred by Israeli threats to clear the region of Iranian influence. Ayatollah Sayyed Ebrahim Raisi, a member of Iran’s Assembly of Experts who is thought to be the designated successor of Iranian Supreme Leader Ali Khamenei, visited Lebanon and Syria at the end of January 2018. 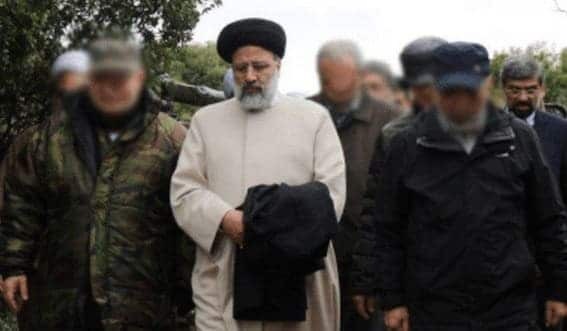 Raisi toured the border between Israel and Lebanon accompanied by Hezbollah military commanders and Iranian officers. Raisi also commended Hezbollah on its efforts to strengthen Islamic culture in Lebanon. “Hezbollah is not only in the arena of fighting, but it is also solving the problems of the people and providing them aid. This is the unique aspect of the Islamic movements. Hezbollah’s mission does not end with military and defense matters; it must play a role in various and diverse tasks in building Islamic culture,” MEMRI reported. In addition to the tour of the border, Raisi met with a number of Lebanese leaders and government officials. He paid visits to the families of two deceased terrorist leaders, Imad Mughniyeh and Mustafa Badr al-Din. Raisi’s visit comes days after Prime Minister Netanyahu and additional Israeli officials spoke out against Iran’s building a “missile factory” in Lebanon, referring to its plans to instate facilities in Lebanon for manufacturing precision weapons. Elliott Abrams, former deputy national security advisor and senior fellow for Middle Eastern studies at the Council on Foreign Relations analyzed the border visit in a post on the Council on Foreign Relations’ website. 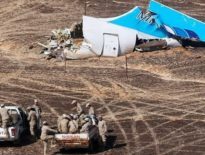 Previous ArticleSecret Alliance: Israel Carries Out Airstrikes in Egypt, With Cairo’s O.K.